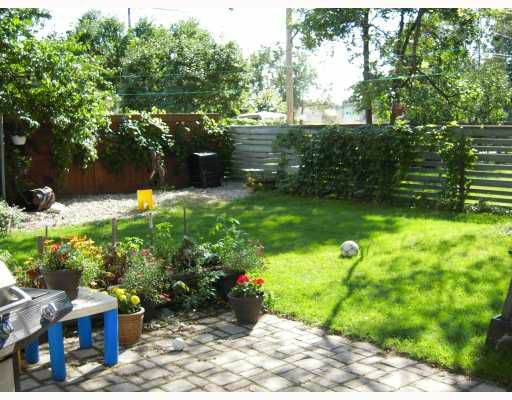 Open house 2-4 Sun Oct 4th. 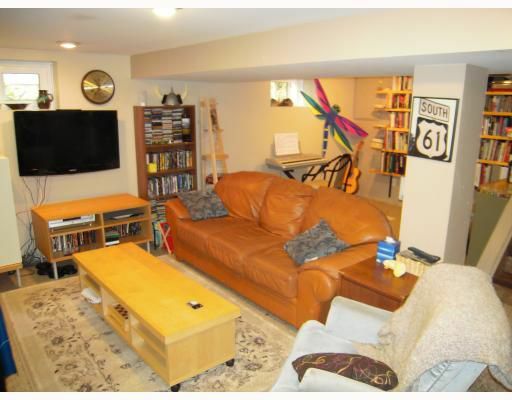 Avoid the bidding wars! Finally a house you can actually buy in Fort Garry!! 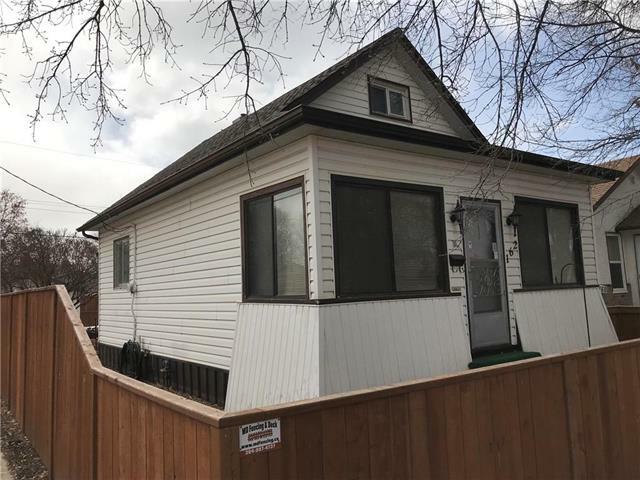 This wonderful Fort Garry home has been extensively upgraded in the last year including new kitchen/ July/09, Most windows /June/09, High efficient DC motor furnace/ Dec./08, fascia and eavestroughs/09, exterior paint/ Sept./09 and much more. 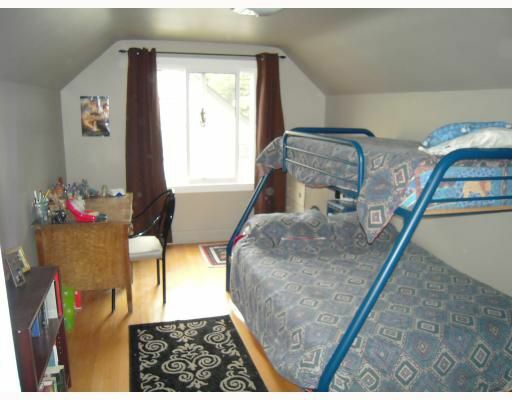 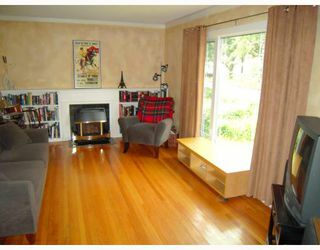 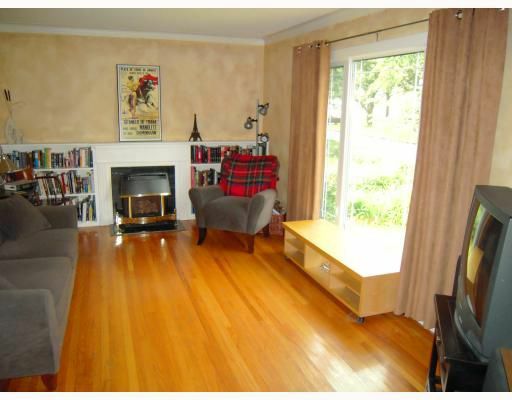 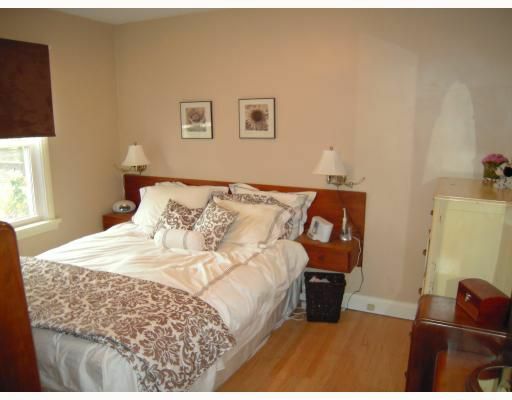 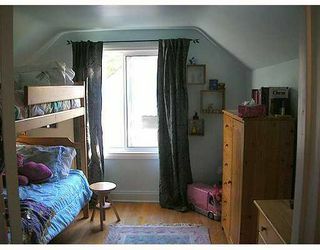 In a great location walking distance to all levels of schools including both French and English. The yard is beautiful with a newer six foot fence perfect for entertaining or watching the kids play all year long. The interior is gorgeous and features gleaming hardwoods throughout, 3 large bedrooms, a large living room with a gas fireplace, formal dining room and full finished basement. 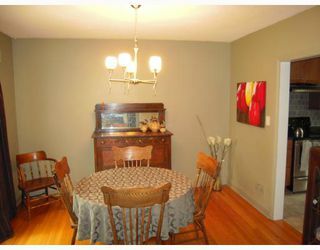 The perfect blend of charming character as well as plenty of high end upgrades. 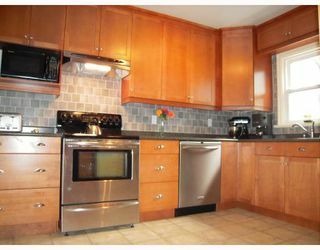 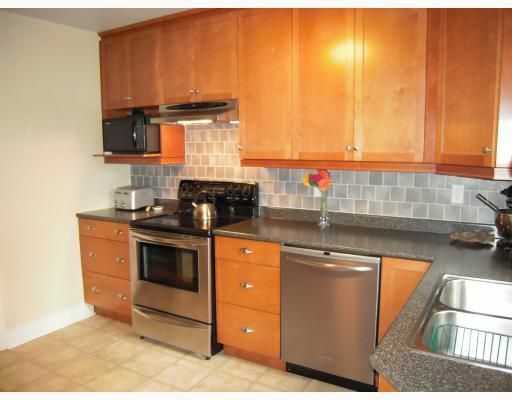 This home is extremely well maintained and has great flow. 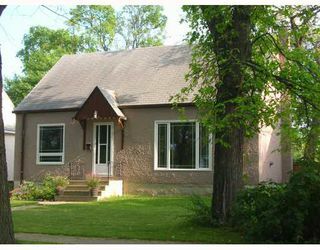 With a single garage surrounded by mature trees in a great location this home is sure to please, don't miss out! AAA+!